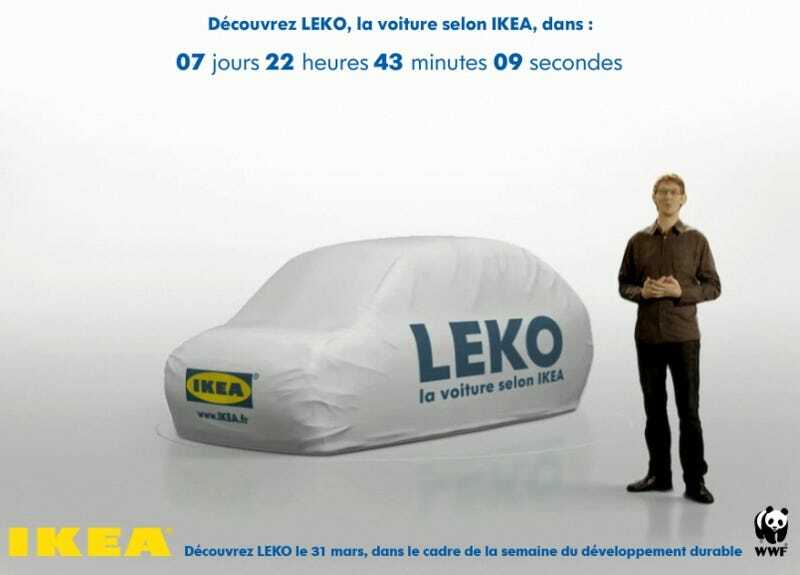 Remember last week's Ikea Leko secret concept car? Had your hopes up for a super-cheap electric car? Maybe even one that you assemble yourself? Sadly, the reality is far from as entertaining as the rumors.